Call us at 859-491-8000 to host your next event! "The Newport Syndicate is not your ordinary venue." The Newport Syndicate building was built in the 1950's, our building offers décor and an unique atmosphere. With our beautiful chandeliers, solid oak bars, and the largest dance floor in area, we provide a venue that your guests will not stop talking about. Whether you're hosting a wedding, throwing a party, or running a business conference or corporate gathering, you've come to the right place. The Newport Syndicate can be adapted to cater to your specific requirements. When you need to rent out a space that's as accommodating as it is affordable, turn to The Newport Syndicate and let our banquet rooms and event spaces serve as the setting for your upcoming event. 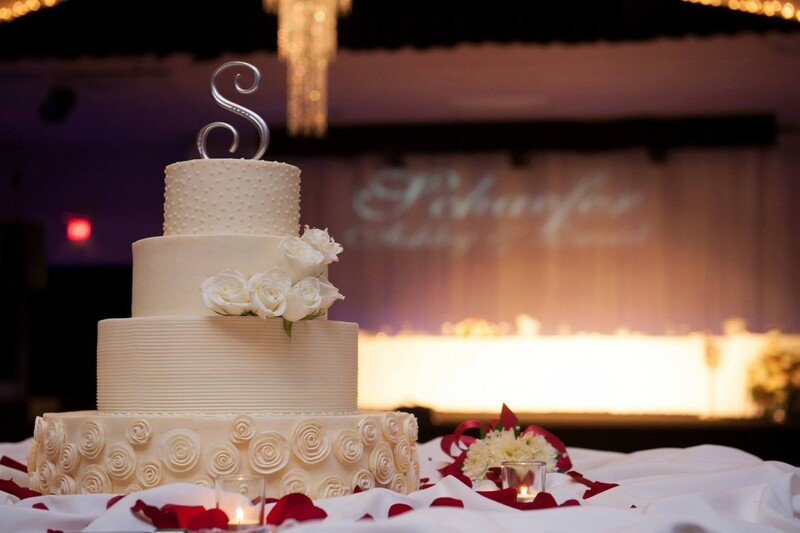 "As Owner and Operator of The Newport Syndicate for 19 years, along with my professional team of staff, we would be honored to share in your celebration and host your event. We love what we do and we will be with you on your day to ensure all your details are perfect." Complete the form below and a specialist will contact you shortly to discuss your next event.